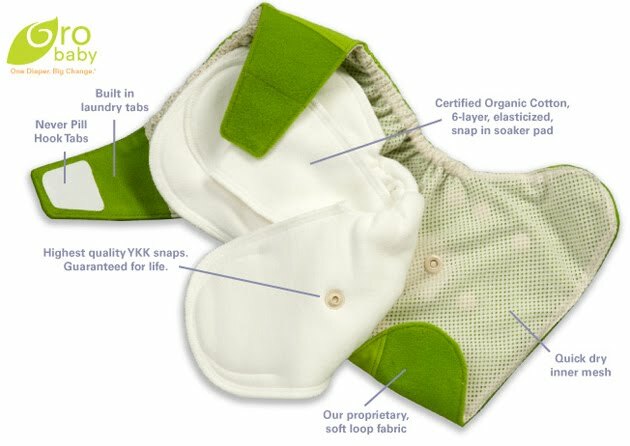 Green Baby Bargains: GroBaby Shell Sets + Soaker Pads - 55% off! 55% off! Start shopping HERE! The Gro Baby™ one-size diaper is a revolution in cloth diapering. 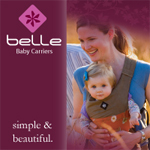 Their innovative shell design minimizes diaper waste and cost.